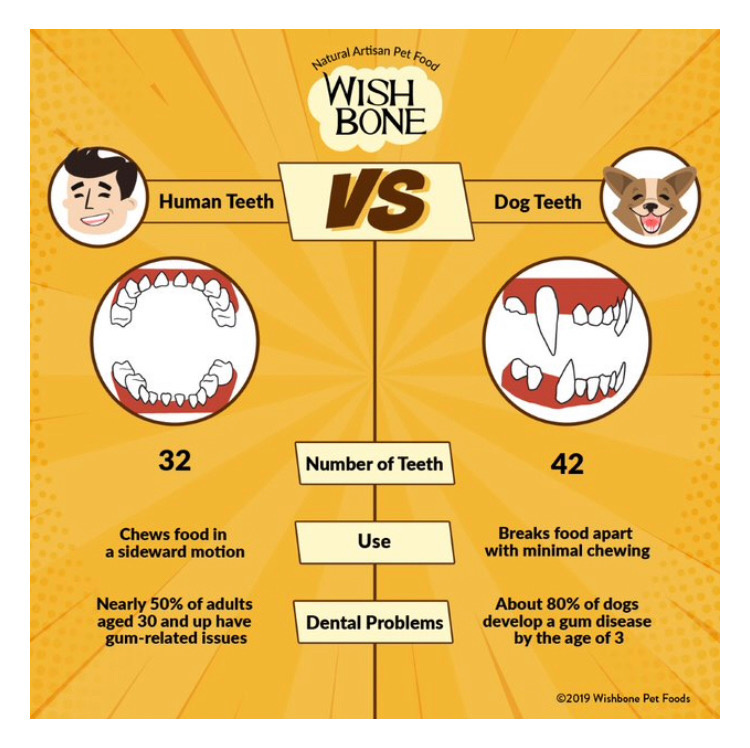 While browsing the Facebook the other night, I came across this informative article about the difference between Human and Canine teeth. A lot of people don't know that dogs mouths only bite and rip, they don't actually chew. I hope you find this article as informative as I did!